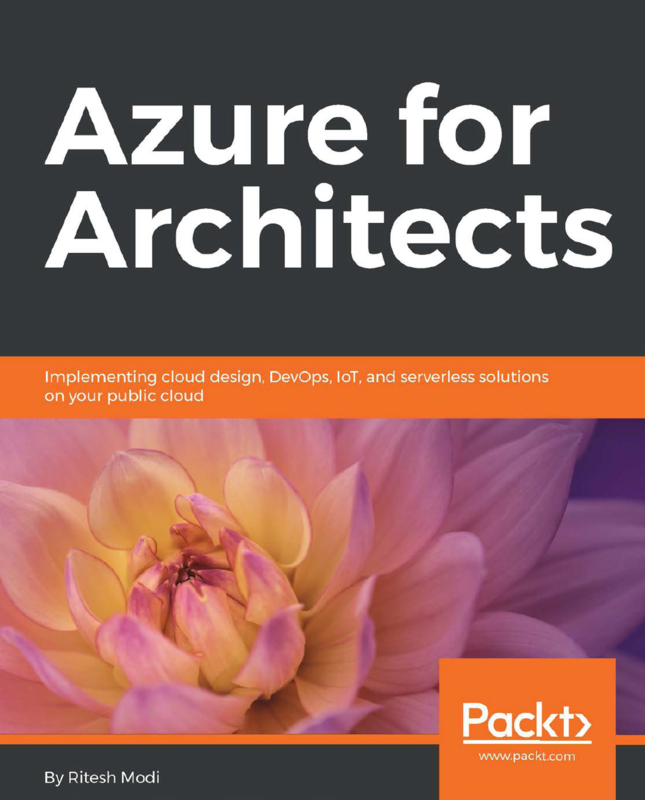 Common design patterns, principles, and best practices for working in Azure. Designing for high availability, performance, scale, and resilience, and making informed decisions about deployment strategies. Core Azure services as well as advanced solutions that use the Internet of Things, serverless computing, DevOps, and data services. Cost management, security, and monitoring to ensure your solutions meet business requirements. Take a structured approach to your development and create solutions faster with the foundation provided in this exclusive e-book, free from Microsoft.